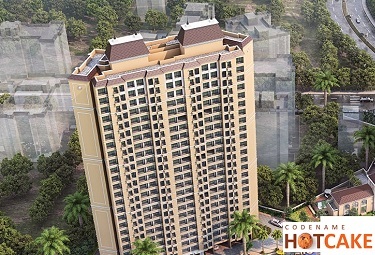 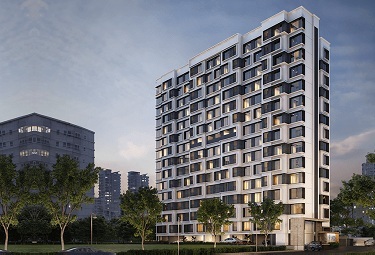 Lodha Codename Bigwin Parel Mumbai, an upcoming residential project in Jogeshwari West. 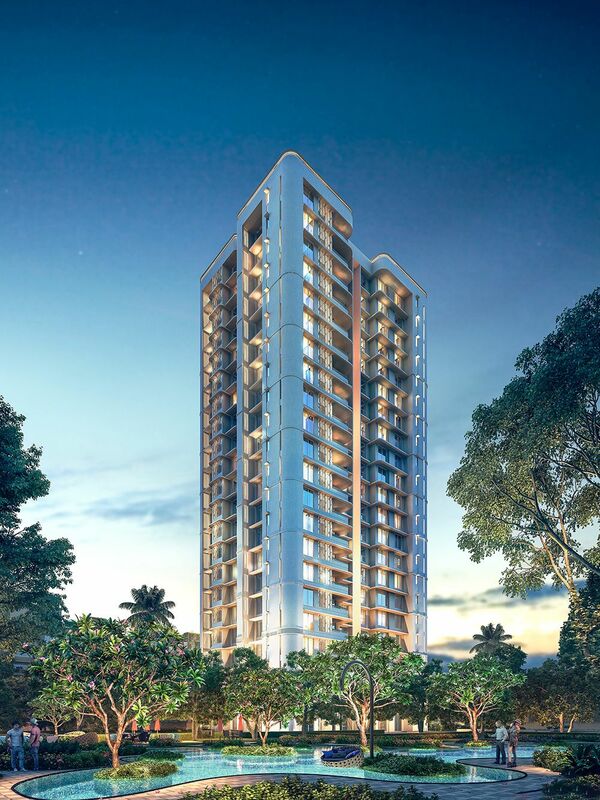 The project developing in 5 acres of the green parcel near to Parel Mumbai. 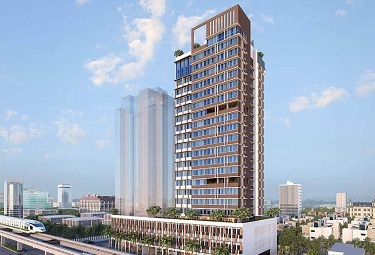 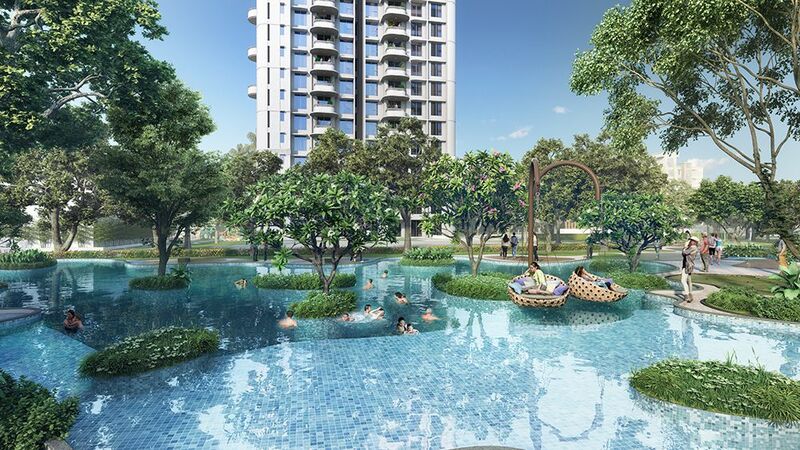 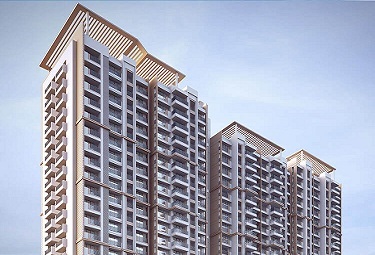 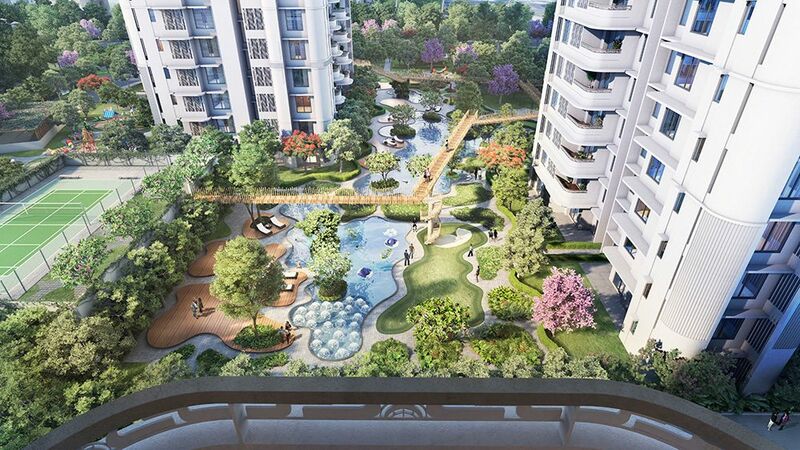 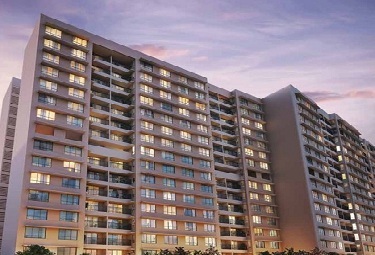 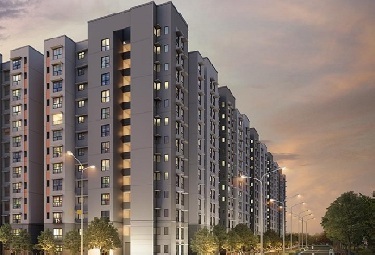 The total 600 units of 2/3BHK apartments will be developed in 6 towers at Patel road. 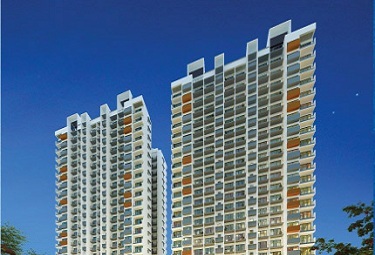 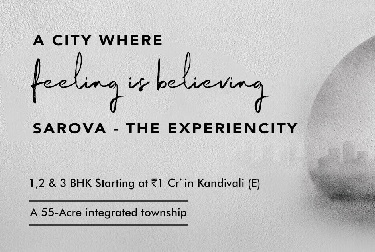 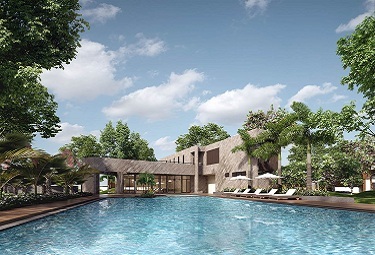 Lodha Group developed many residences across Maharashtra including low and high-density projects. 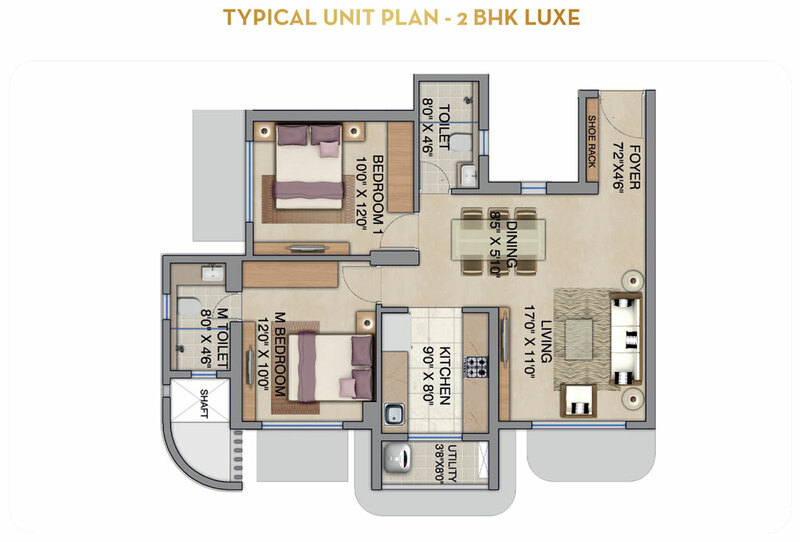 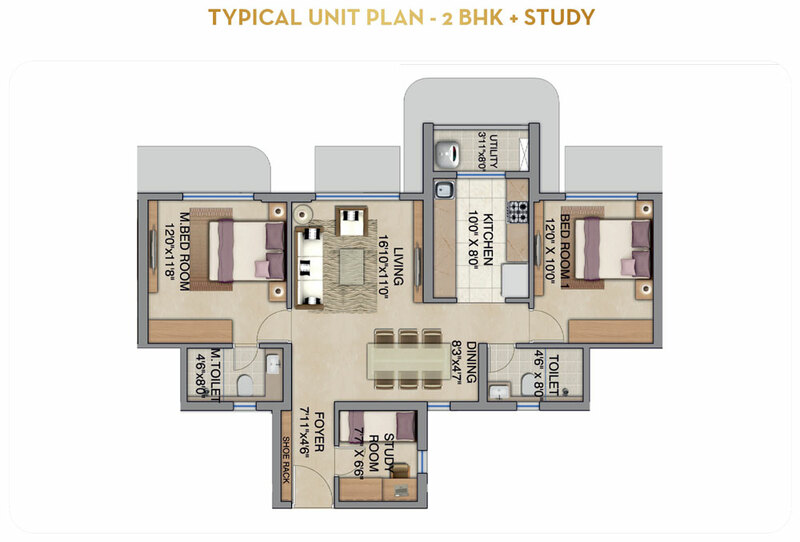 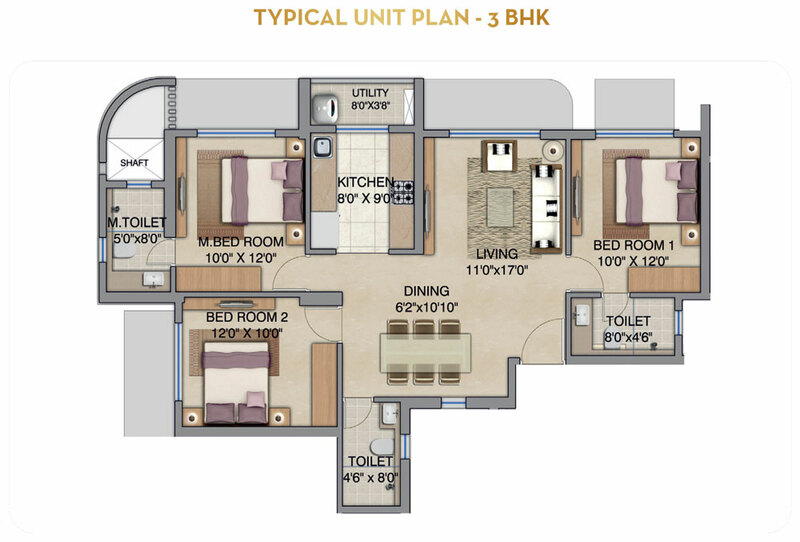 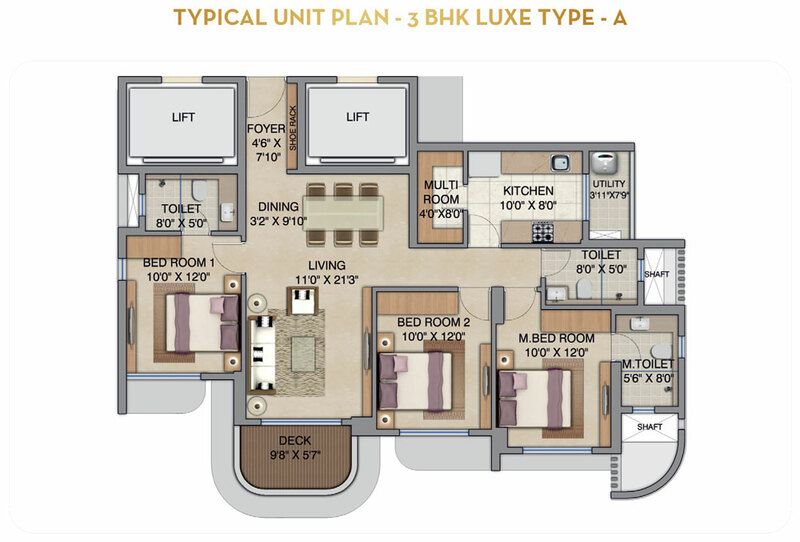 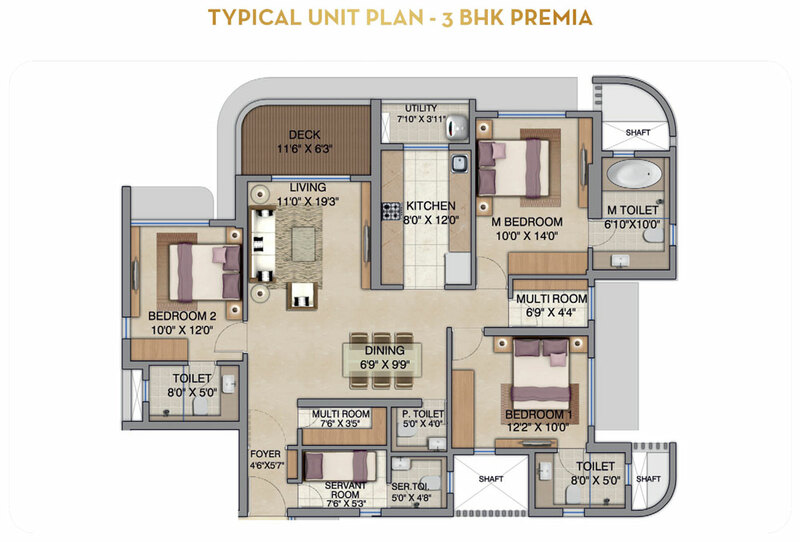 2BHK and 3BHK apartments having spacious bedrooms along with Italian marble in the living room. 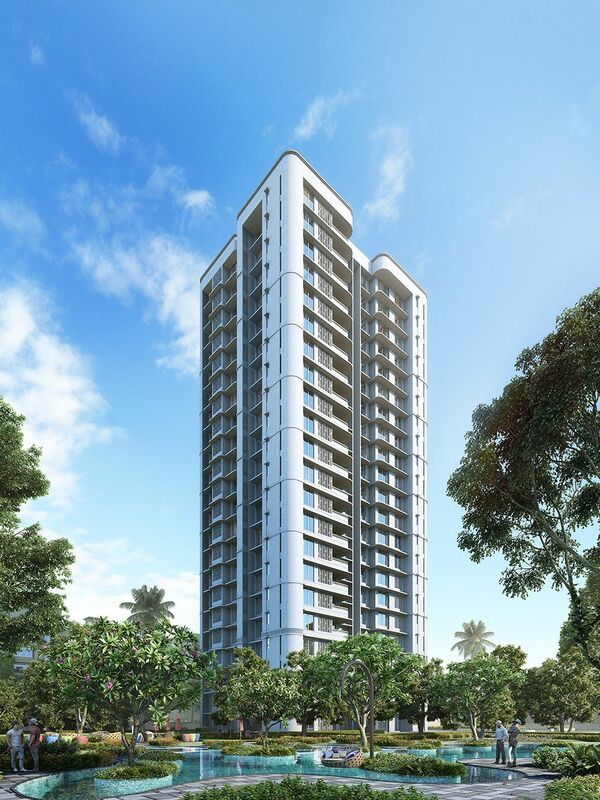 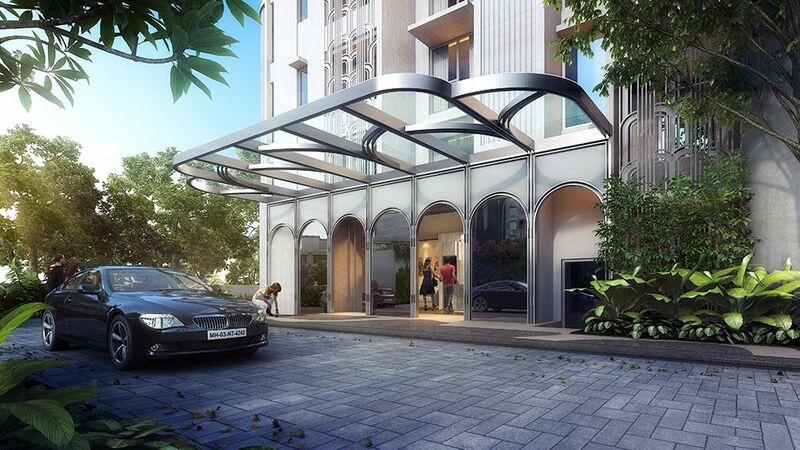 In Jogeshwari west, the apartments will have all the amenities and specifications that must be in this project. 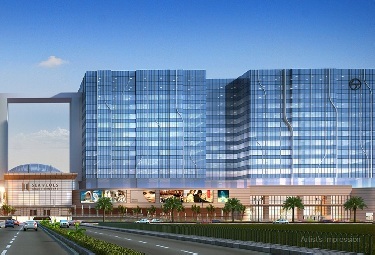 At the location, apartments are connected to hospitals, shopping malls and schools.